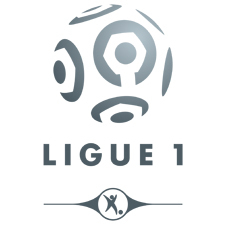 Prediction and betting tips for French Ligue 1. Bordeaux looking to end woeful form as they play host to in-form Monaco. PSG looking to maintain sensational form as they eye another Ligue 1 scalp. Stade Rennais apprehensive ahead of the game against PSG. PSG looking to continue winning streak as they prepare to take on Saint-Etienne in their 11th game of the 2015/16 Ligue 1 season. Lille looking to shake off poor start to the season as they take on a struggling Olympique de Marseille side on Sunday. Bordeaux out to secure much needed win over Troyes in a bid to kick start their season. Monaco looking to return to winning ways at the expense of Stade de Reims on Sunday. Rock-bottom Ajaccio get ready to take on in-form Nice after a gap of 23 years.